The Architectural and Design Center of the Palm Springs Art Museum just celebrated its first anniversary. 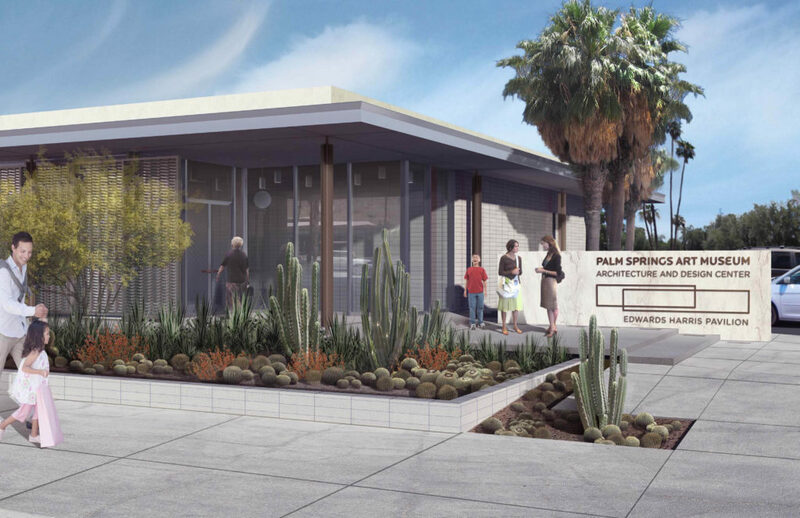 The original building was constructed in 1961 as Santa Fe Federal Savings and Loan and was designed by E. Stuart Williams, one of the original MCM architects in the desert. The building was meticulously and lovingly renovated over the past several years, maintaining many of the original features, and is well worth visiting. The current exhibition, running through January 3, 2016 is entitled “Seeing the Light, Illuminating Objects”, followed by “Bauhaus-21: An ongoing Legacy” from January 24 to May 1, 2016. The Bauhaus exhibit will coincide with Modernism Week, which runs from February 11th though the 21st. A visit to the A &D is a must and best of all the admission is free. 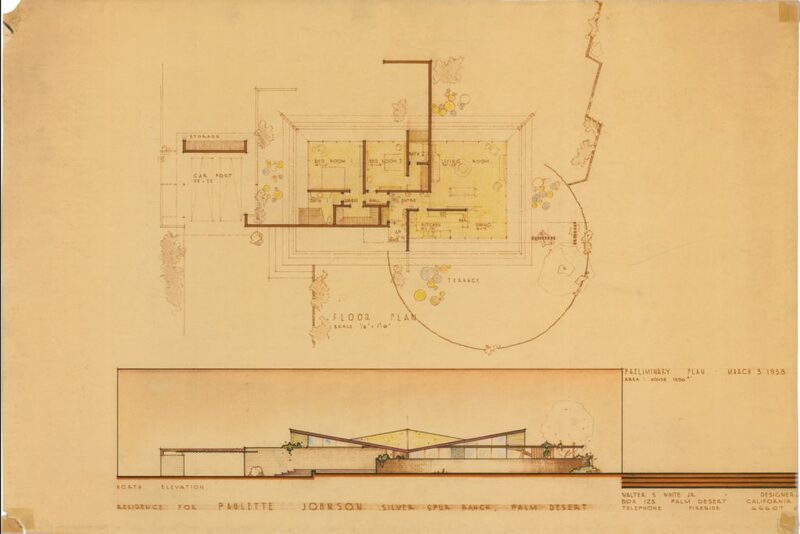 Drawings for the Johnson-Hebert Residence by Walter S. White (1917-2002) date to early 1958. 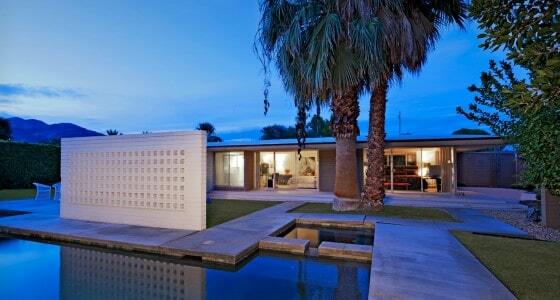 By that time, White had perfected his ideas for mid-twentieth century modern desert residences. 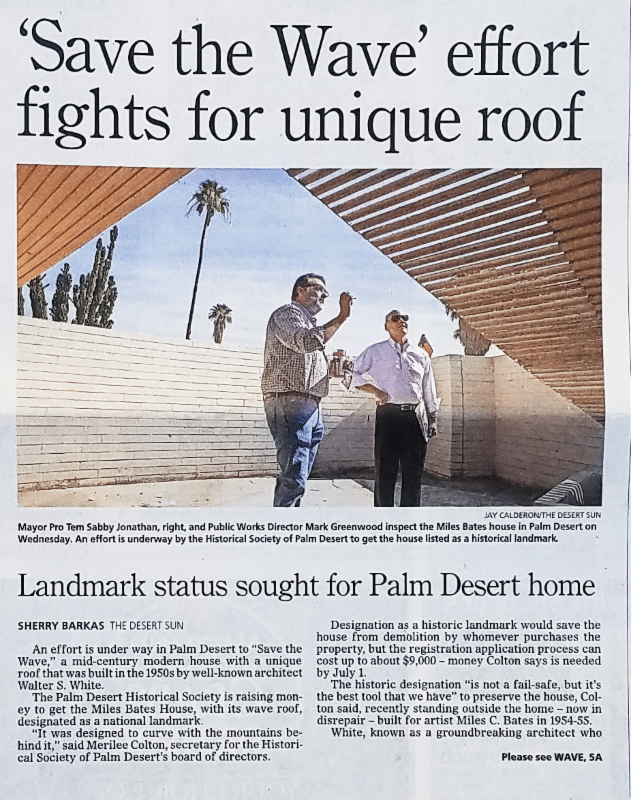 Typically, he first conceived a roof for without shade, life in the desert was unbearable. Underneath he, second, placed space-defining walls, usually not more than two per room and sometimes extending beyond the roof line in order to mark outdoor living spaces. Third, the remaining sides of the rooms White enclosed with large expanses of glass. 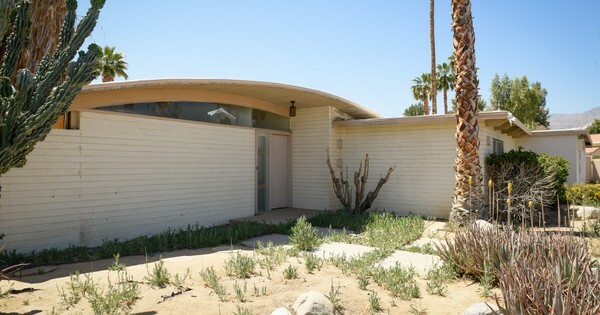 Walter S. White (1917-2002), Paulette Johnson house, Palm Desert, CA, 1958, preliminary design showing the unrealized hypar roof. 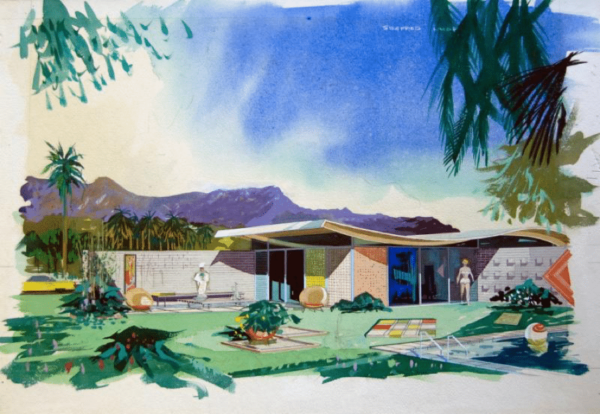 Image courtesy of Architecture and Design Collection, Art Design & Architecture Museum, UC Santa Barbara. © UC Regents. 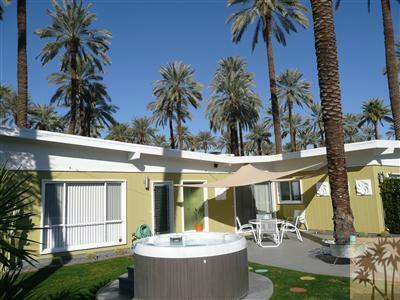 Palm Springs in California has made its name over the years, to attract a lot of people from all over the world to the Palm Springs Modernism Week taking place from February 13th till 23rd, 2014. 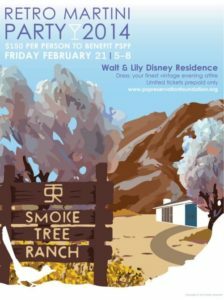 This yearly event celebrates various cool parties, mid-century modern architecture and designs, special touring of homes and other adventures. Palmer & Krisel Twin Palms tract home. 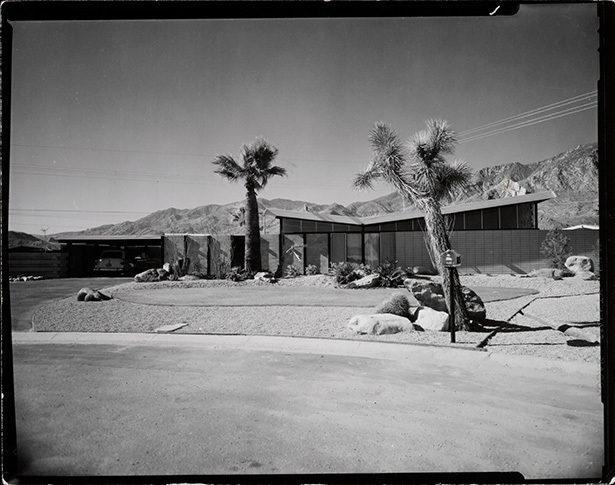 Photo by Julius Shulman. Getty Museum archives. 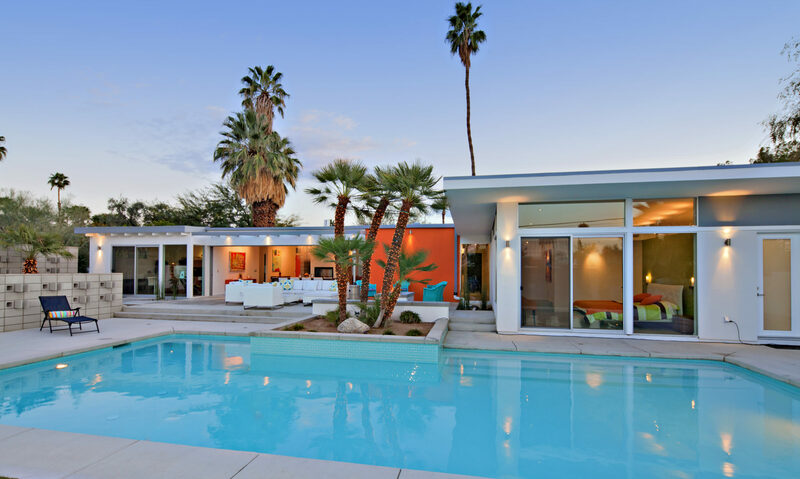 Palm Springs’ great houses for Kaufman, Frey, Sinatra, Elrod, and others are all handsome expressions of the Modern Era. But as custom designs limited to one site and one incarnation, they lack one significant characteristic of Modernism; repeat-ability. John Lautner apprenticed with Frank Lloyd Wright in his early career. He had no appreciation of the cool severe geometry of his midcentury minimalist peers. He spent his life as an iconoclast. 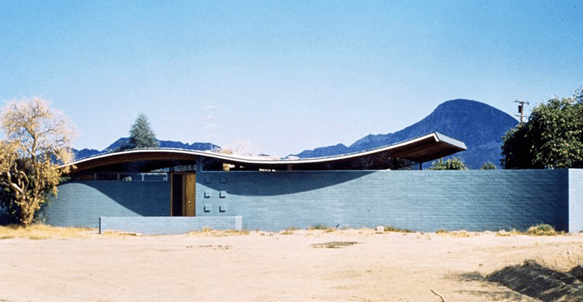 John Lautner was overlooked and miscast by his critics. Many of his best-known design projects such as the Googie Coffee shop on Sunset Boulevard have been criticized as Atomic Age or Hollywood ketch. John Lautner was born in 1911 in Marquett Michigan. He worked under the direction of Frank Lloyd Wright from 1933 – 1939. 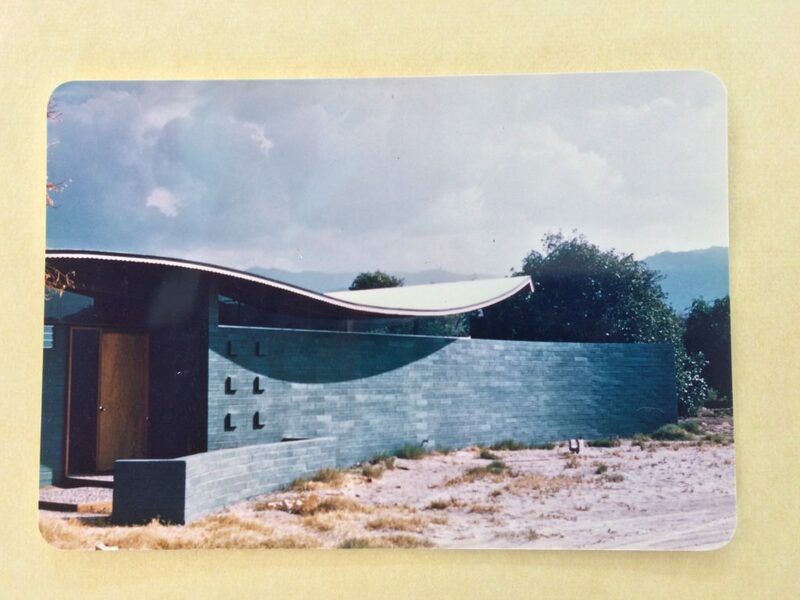 John Lautner began his private practice in 1946 in Los Angeles where he boldly experimented with new industrial processes. He would call this his search to answer total basic human needs, physical as well as emotional in shelter.